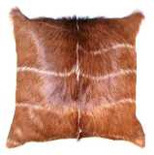 A top quality African Kudu hide that originates from South Africa. 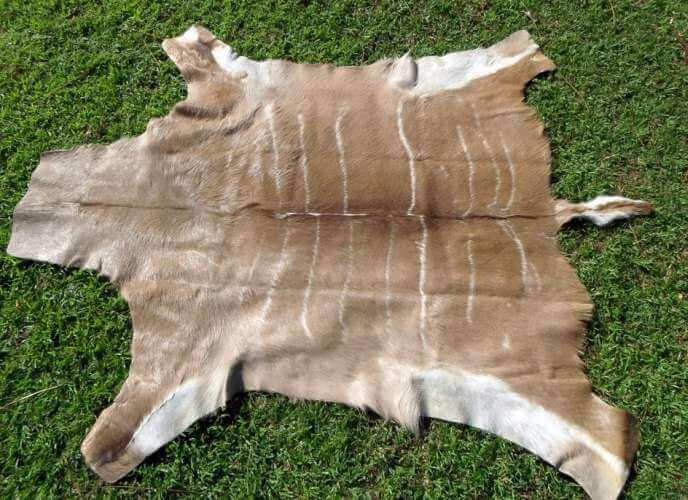 We hand select our Kudu hides so that you receive only top quality graded Kudu hides. 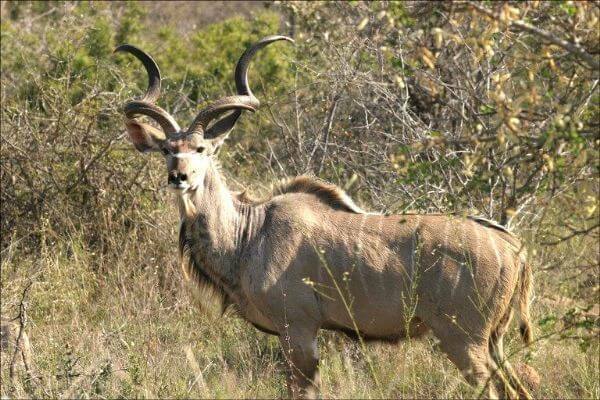 This African Kudu roams in most South African game reserves. 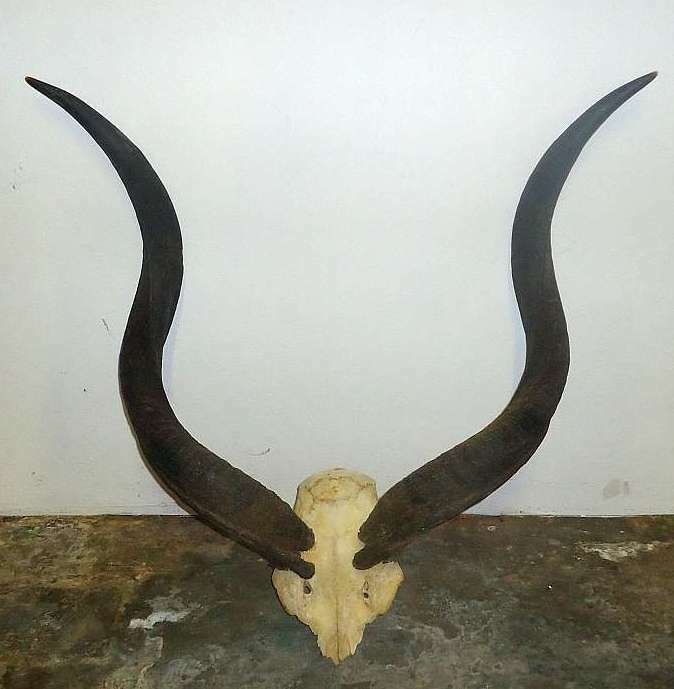 Kudu hides are obtained during the culling season in South Africa and all Kudu hides are CITES approved to ensure that there has been no illegal culling or poaching of these hides. 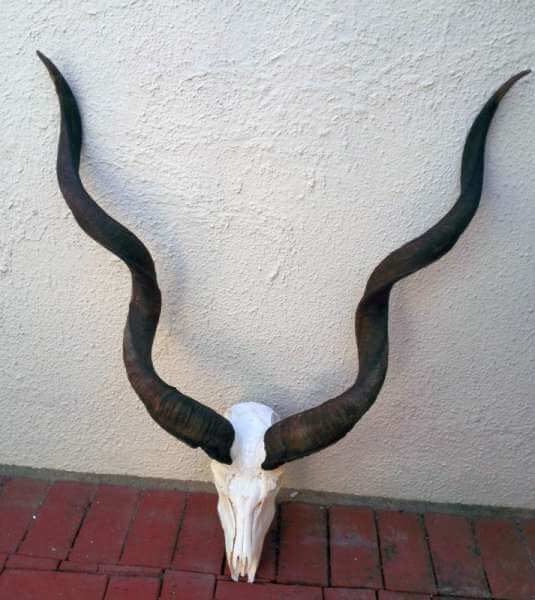 All Kudu hides require permits for export purposes. The price of the permit is included in the shipping cost. Kudu, a very unique and beautiful animal, belongs to the group of antelopes. 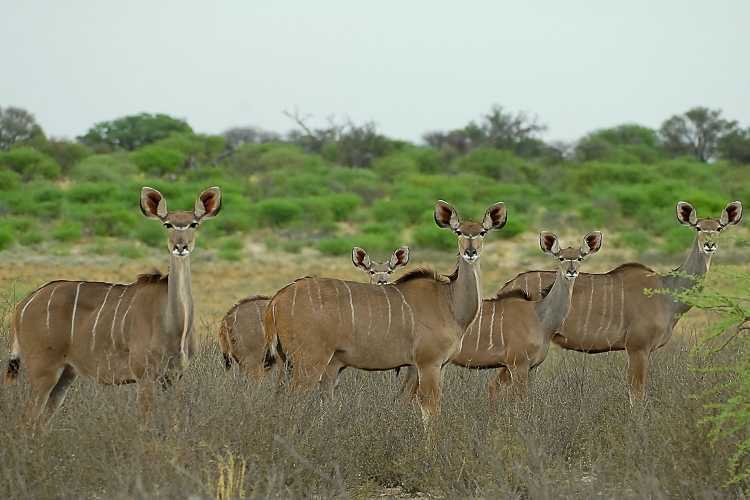 The range of kudu stretches from eastern to southern areas, and includes Ethiopia, Tanzania, Eritrea, Kenya, Zambia, Angola, Namibia, Botswana and Zimbabwe. 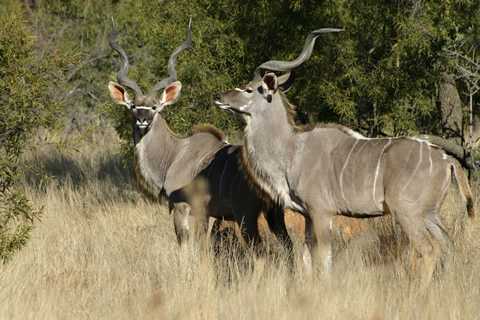 Lesser kudu and greater kudu are the two species belonging to the kudu family. 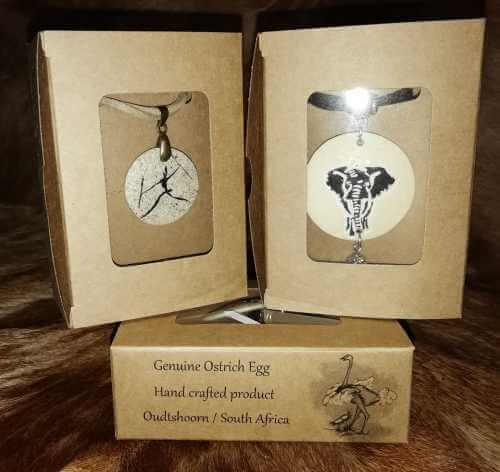 These species have almost similar features, except their sizes as lesser kudu are smaller than greater kudu. 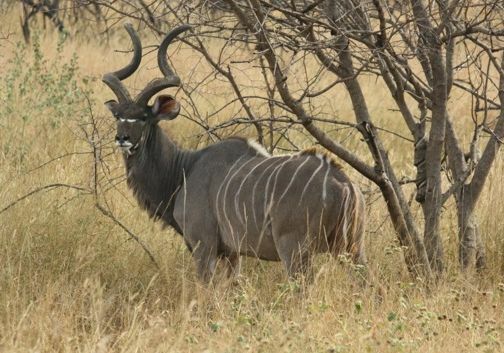 Kudu are diurnal that means they remain active in the day and sleep at night while during summers they usually prefer to stay hidden at only one area in the woodland. 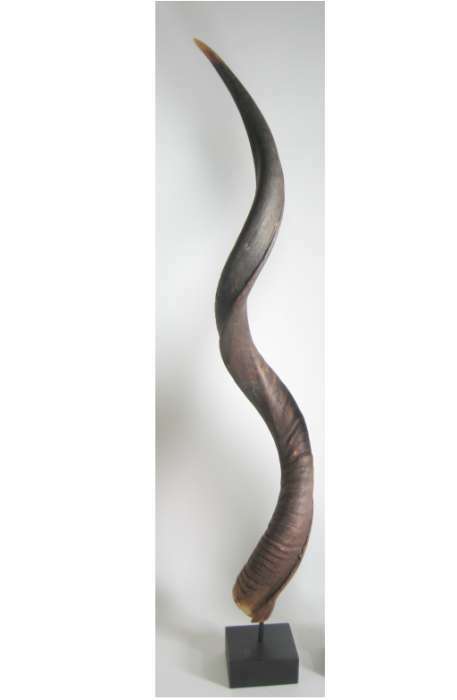 Areas with abundant supply of water like rocky hillsides and thick bushveld are their preferred places. Their presence around these areas invites predators like, lions, leopards, and hunting dogs. 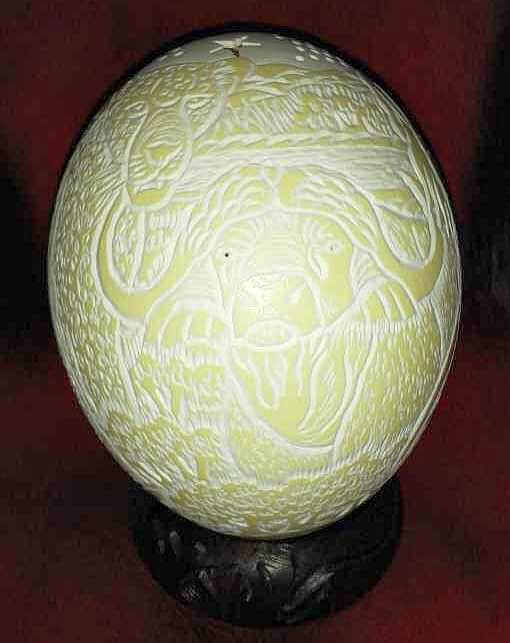 But, the whole herd is alerted when any of these senses an attack from the predators. Kudu don’t have enough stamina to run fast and for a long time, so they hide themselves in bushes and keep on standing still.